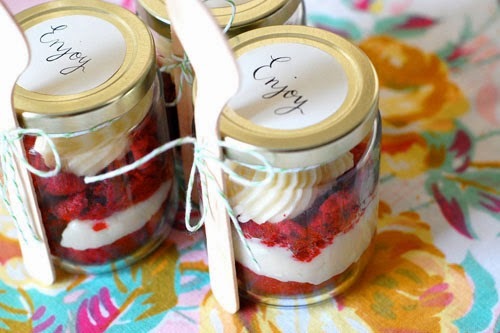 Mason jars are sometimes seen as a simple bit of Americana: outdated and reserved for the preservation of foods. They are actually a unique, multifunctional glassware that have a variety of uses, ranging from beverage holder to interior design tool. 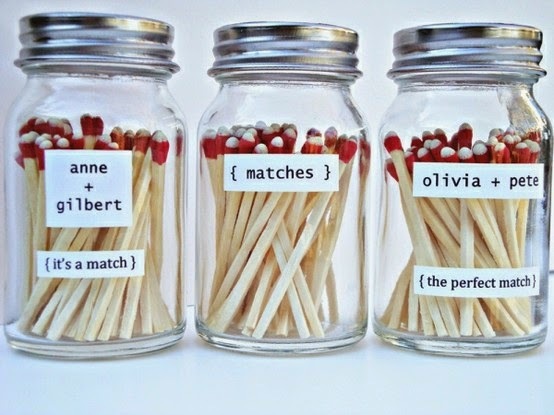 There is also the option of personalized mason jars. These can be custom printed to design specifications like artwork, graphics, or text, and can be used to convey a personal message or decorate a room with a specific image. These can be great as an affordable design option in any setting, and are great for special events like weddings. Here are three unique ways to use personalized mason jars that are either printed or engraved with custom artwork. If you are using customizable wedding jars for beverage holders then they automatically serve the function of durable and secure beverage holders, with thick glass to keep a drink insulated and a stylish southern throwback design. However, if you print or engrave a personal message on the jar like the date of your wedding or a heartfelt thank you then these jars can also serve the function of a thoughtful wedding favor. Another use for mason jars is as a decorative feature that can lively up a boring table setting or bring a creative element that your guests will remember. 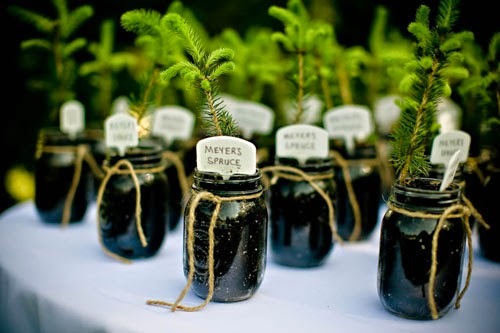 One idea is to fill the mason jars with an arrangement of plants and flowers, with or without a layer of beads/sand/stones, and water. The water will keep the flowers alive longer, and you can also mix in a plant nutrient to increase their longevity. The actual arrangement is up to your creative vision, but the jars can be enhanced with a custom printed message or image to accompany the flowers. A third use of mason glass jars is as lighting. They can be used simply or a little more complicatedly adding either a small element to your design or a big bold statement that is sure to turn heads. The first way is to simply place a small tea candle-- or other candle of your choice--into the center of the printed mason jar, to use it as effective table lighting. The printed or engraved image will be back-lit by the flickering center. A more complicated lighting option is to use them as light-bulb fixtures, with the bulb in the center surrounded by the mug. Depending on the size of the mug, and the method you choose to attach it to your fixture there options of creative application are endless.. Custom printed mason glass jars are increasingly becoming a great option for affordable and stylish décor that effectively show off your attention to detail and can be completely personalized based on your design and application. Personalization of different elements of any planned design, like a wedding theme or other special occasion, can make a big impact on your guests. 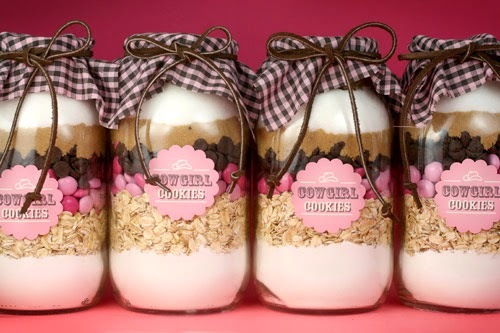 Choose these mason jars for your next event, and use one of these design ideas or come up with your own. Its up to you!